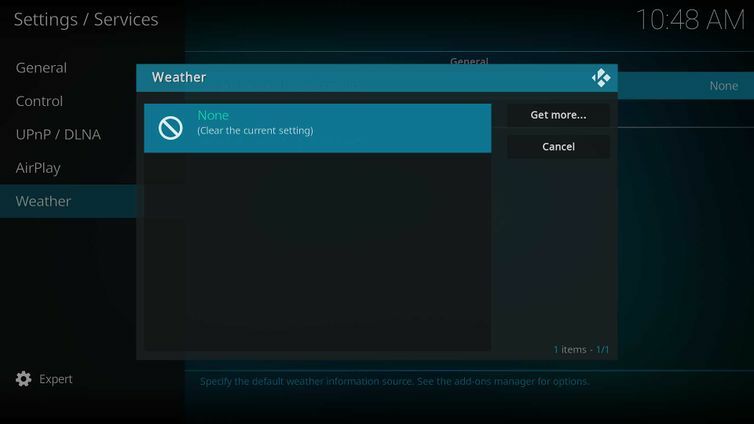 Step 1: Access the Weather Settings page as shown in the image. Step 2: From the pop-up box, select your preferred provider. To change between celsius and fahrenheit go to Settings->Interface Settings->Regional then select your location under Region default format or change the Temperature unit to your preference. This page was last edited on 9 April 2019, at 01:10.